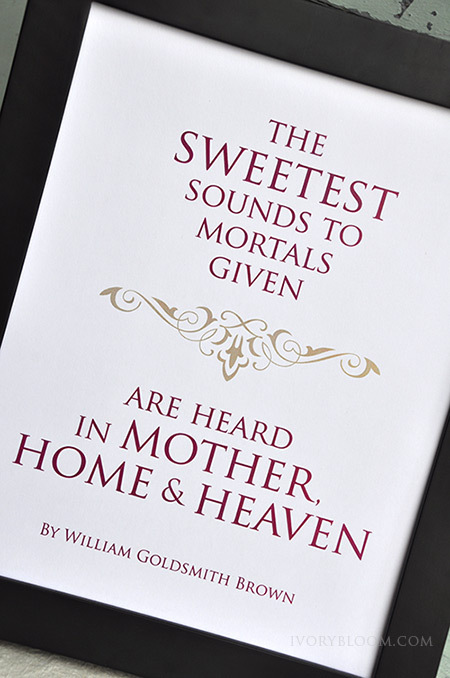 "The sweetest sounds to mortals given are heard in mother, home and heaven." 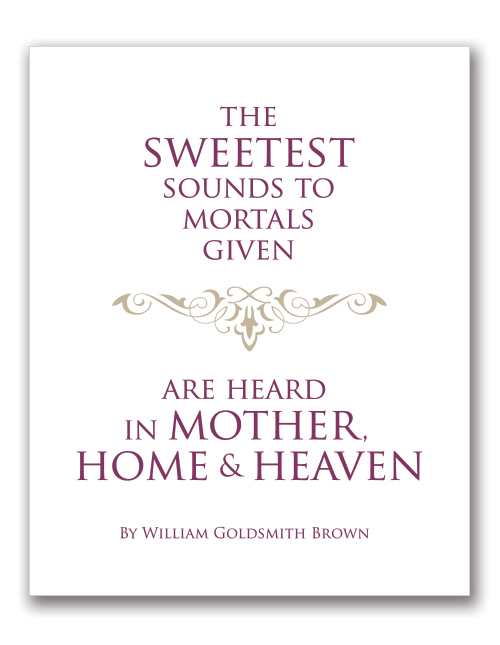 Enjoy your FREE ...sweetest sounds... printable! 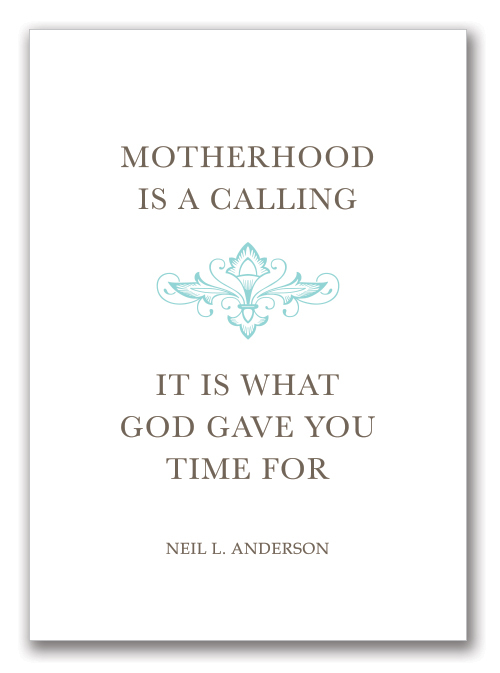 "Motherhood is a calling. 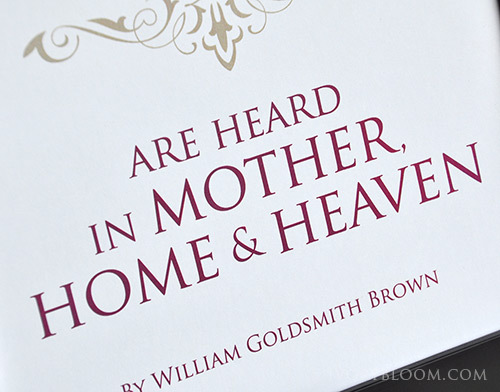 It is what God gave you time for." 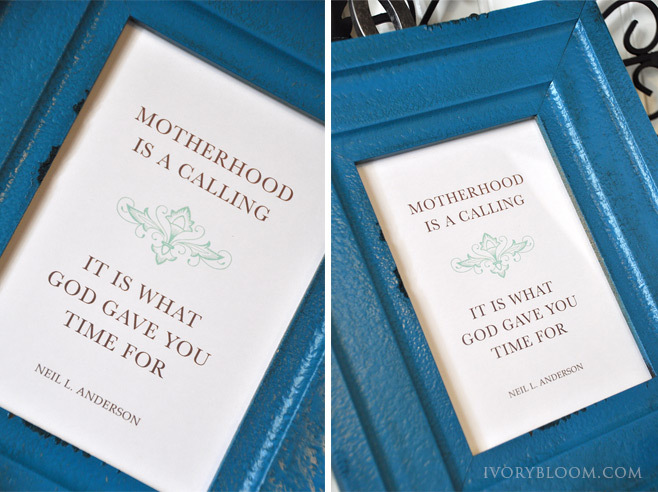 Enjoy your FREE ...motherhood is a calling... printable!